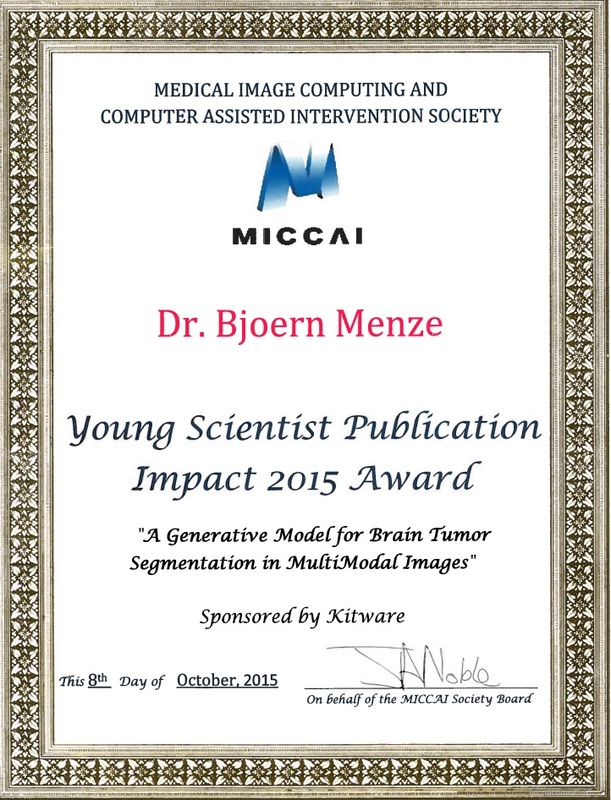 The “Young Scientist Impact Award” 2015 was awarded to Bjoern Menze for his article “A generative model for brain tumor segmentation in multi-modal images”, co-authored by Koen Van Leemput, Danial Lashkari, Marc-André Weber, Nicholas Ayache, and Polina Golland. It was presented at MICCAI 2010 in Beijing, China. 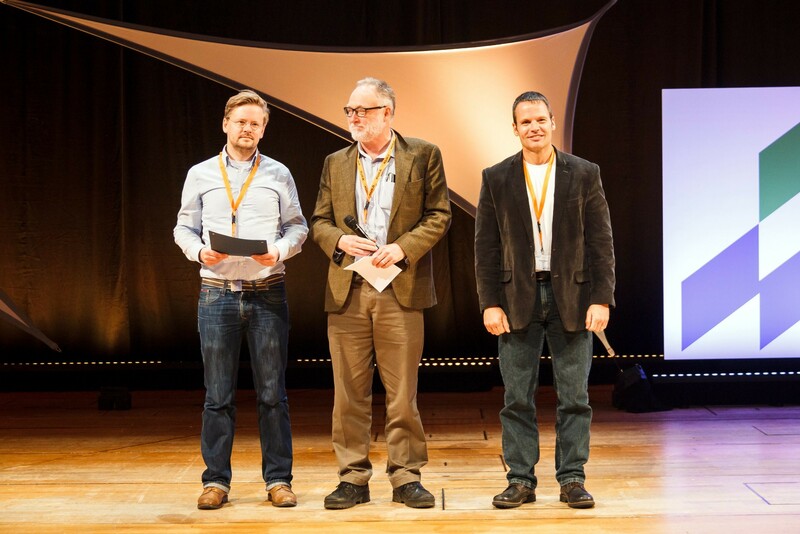 The paper has been cited over 75 times, including articles in MICCAI, IEEE BME, IEEE TMI, Physics in Medicine and Biology, Medical Image Analysis, Medical Physics, and PLOS One. Generative probabilistic approaches and uncertainty quantification continue to be areas of interest for Bjoern Menze and the IBBM group. 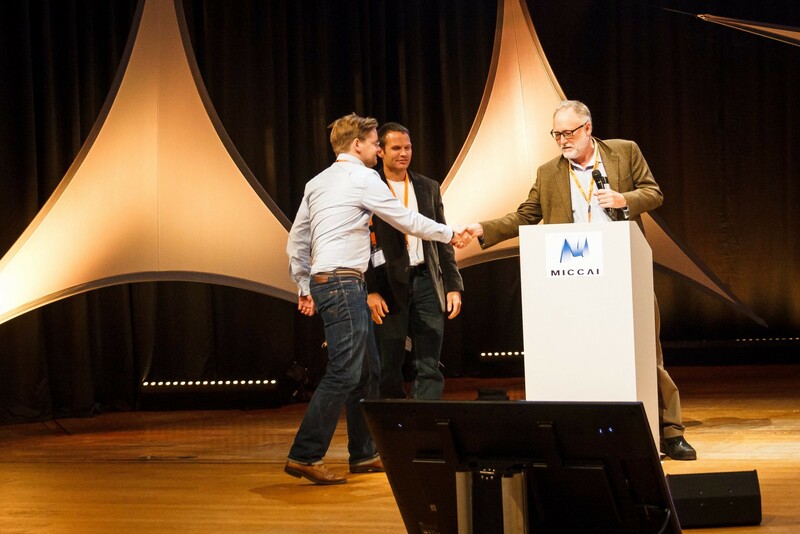 Abstract: The “Young Scientist Impact Award” 2015 was awarded to Bjoern Menze for his article entitled: “A generative model for brain tumor segmentation in multi-modal images”, co-authored by Koen Van Leemput, Danial Lashkari, Marc-André Weber, Nicholas Ayache, and Polina Golland. It was presented at MICCAI 2010 in Beijing, China.